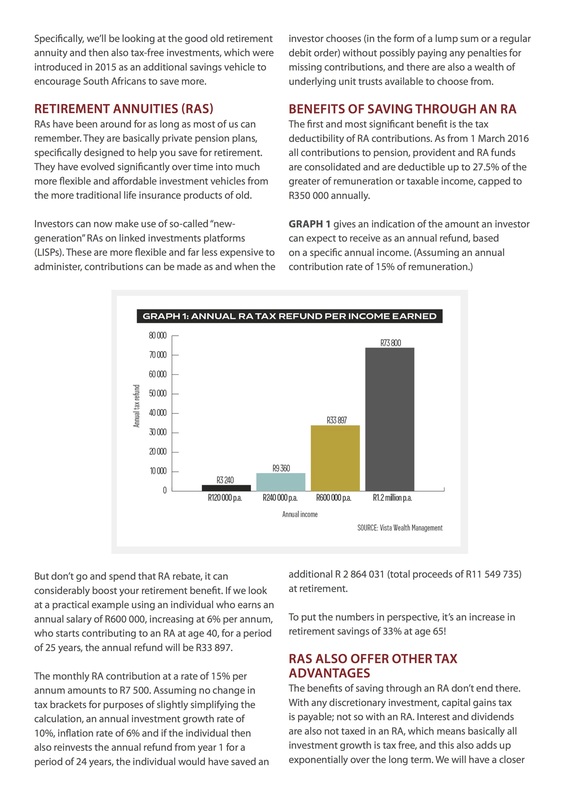 With the end of the tax year on 28 February, now is a good time to remind ourselves again of the numerous advantages of saving for retirement through certain investment products. 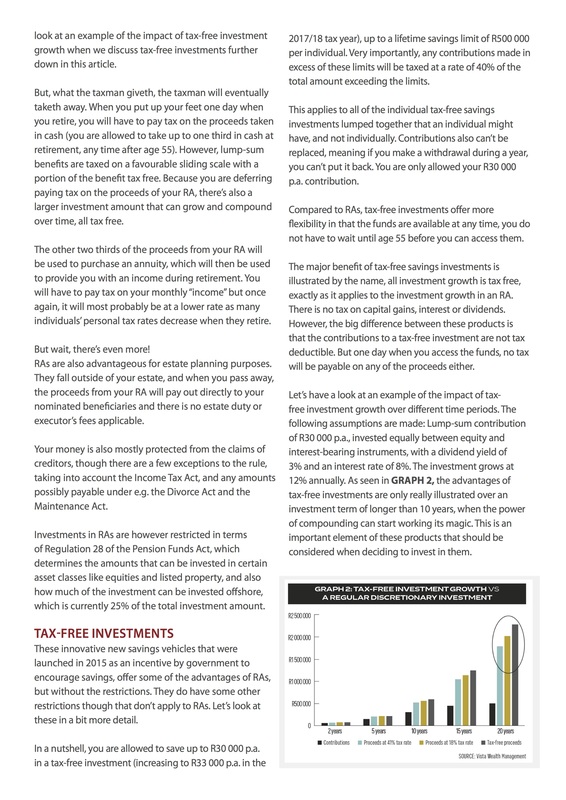  These investment vehicles have considerable tax advantages over discretionary products, where these benefits do not apply. 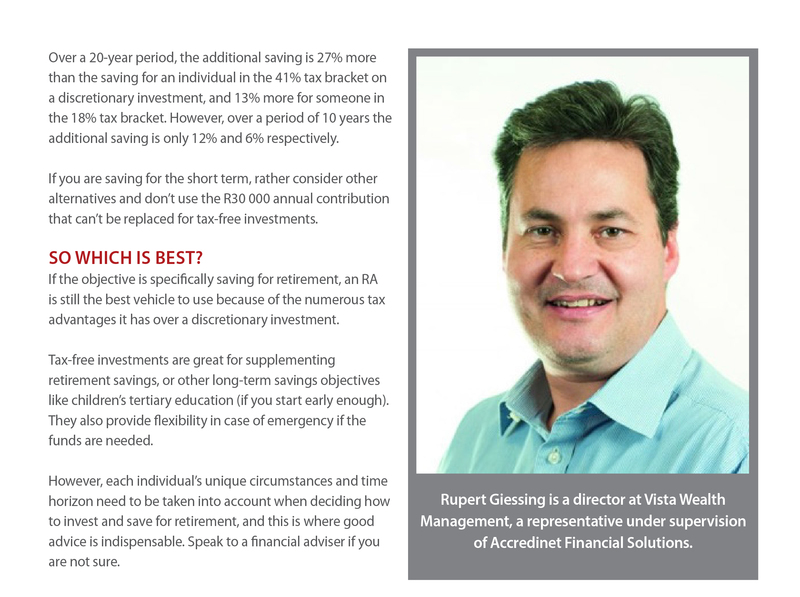 Rupert Griesling – a director at Vista Wealth Management (www.vistawealth.co.za), This article originally appeared in the 2 March 2017 edition of Finweek.